We are not celebrating Vishu this year. 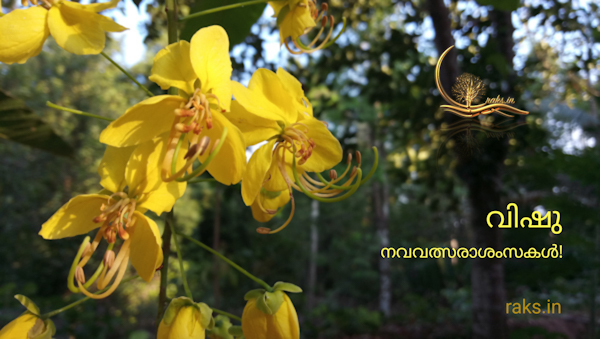 For all those who are celebrating Vishu…. 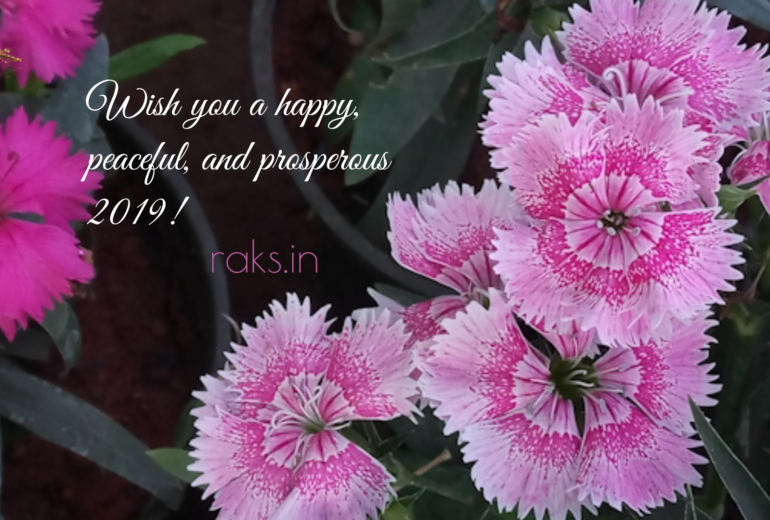 a peaceful and prosperous year ahead!